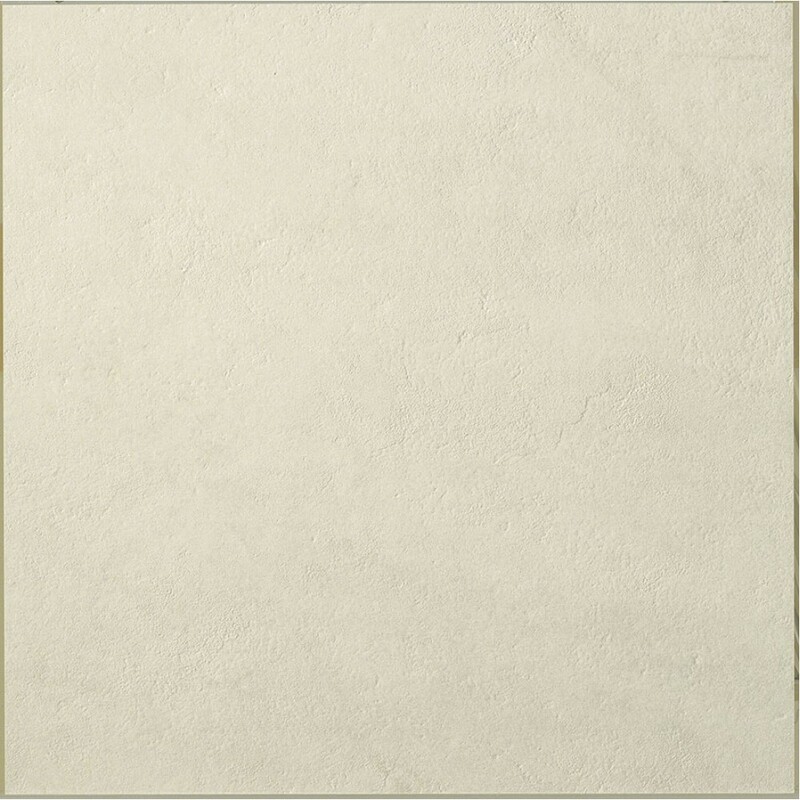 Quiet Sand is a contemporary full body porcelain tile that is naturally lightweight due to its thickness and as hard as a natural stone material because of its engineered ingredients. 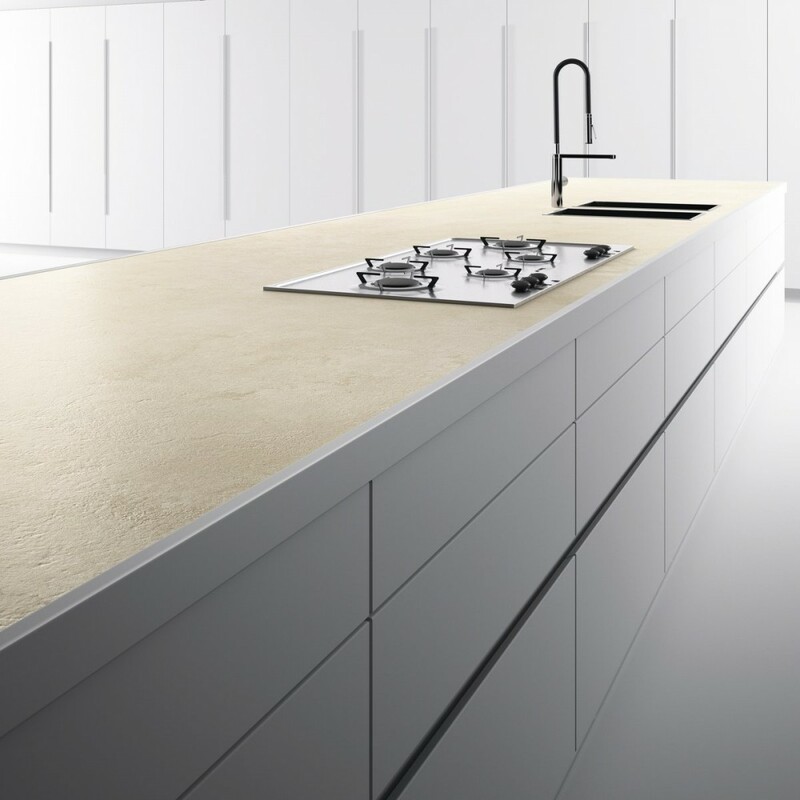 Quiet Sand is available in three sizes and one surface finish. 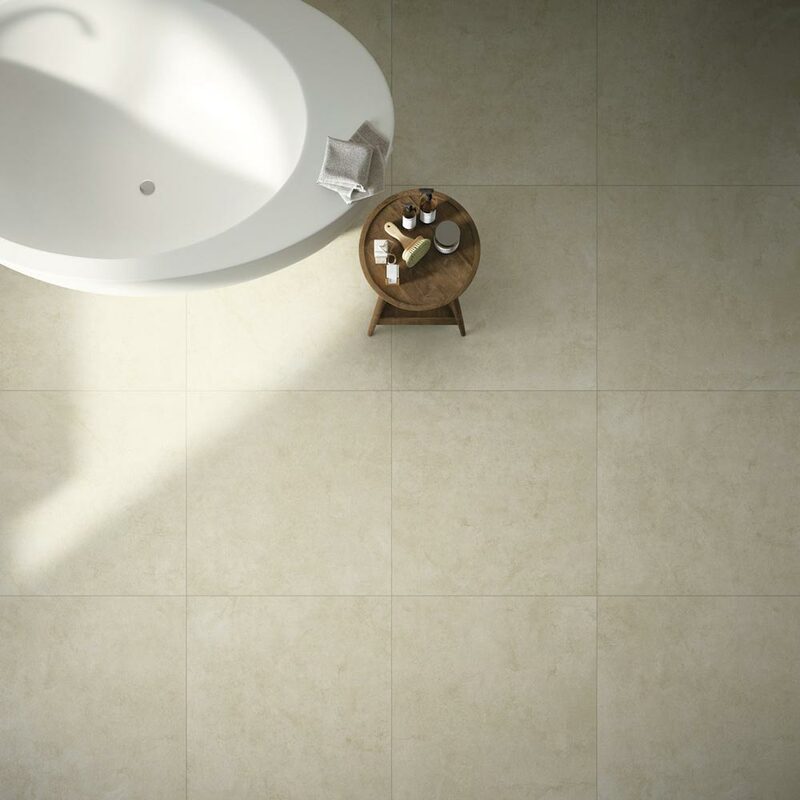 The Slate finish offers grip when walking across areas such as wet rooms or swimming pools. The Quiet Stones Series offer an aesthetically harmonious space. Relax in a minimalist space with soothing tones from grey, black and beige.